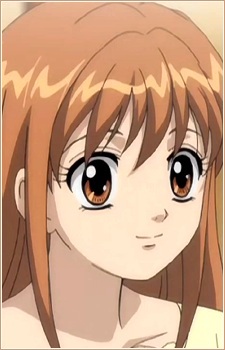 The female lead of the series. She has been in love with the handsome and genius Irie Naoki since their first year in high school after seeing his speech at the opening ceremony. After their newly-built and poorly constructed house was destroyed in a mild earthquake, she and her father moved into the Irie household, her father being very close friends with Naoki's father since they were in school. Kotoko is not very smart, having been in Class F for all through high school (students are sorted by abilities and Class F is the lowest) and being in the department in the university considered as Class F. She is however very spirited and Naoki once says how he can do 90% of the things in the world, and she can do the 10% that he can't. She usually ends up in trouble and Naoki always saves her. She decided to become a nurse so that she could work alongside Naoki. Senpai and Kouhai Relationships in Anime: Notice Me Senpai! Growing Pains: Baby to Child to Adult! It seems like most all anime characters get to stay teenagers forever! However, there are a few anime characters out there who know what a pain growing up can truly be. Who are they? Read on to find out!